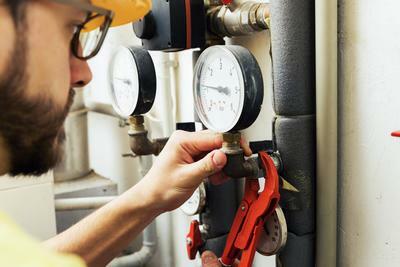 HVAC Installation & Repair Oshawa. ​The Durham Region is an area of Ontario known for swinging temperatures throughout the years. We have some of the coldest winters, coupled with surprisingly sweltering summers. 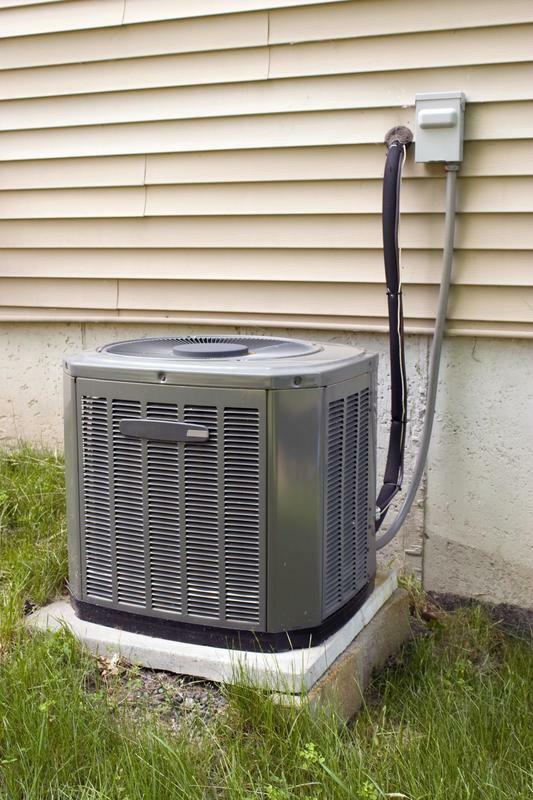 This leads to a high level of dependency when it comes to our HVAC systems at different points of the year, and HVAC Pros Oshawa are your local area experts that provide you with the knowledgeable services you need for dependable heating and cooling. 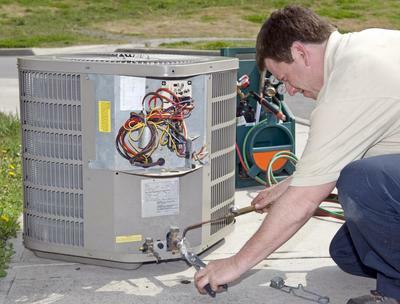 We have proudly been a reliable source of HVAC services in the Durham Region for many years, and the dedication that we have to our clientele is made apparent in every service we deliver. 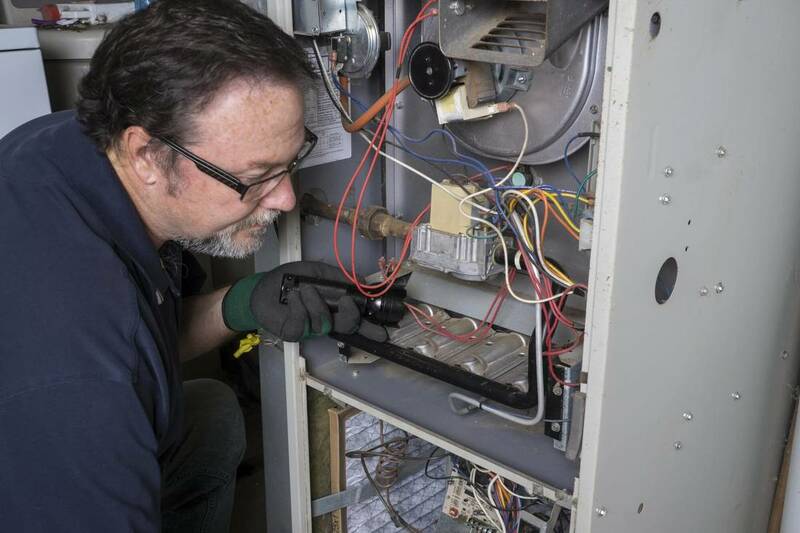 From heating to cooling, and all services in between, you can expect our professionals to continually be bringing you the highest level of expertise and capability when it comes to your needs. We value your choice in our capabilities, and work only to surpass the level of expectation you may have when you initially call our offices. For the best HVAC service in Oshawa, there is only one choice. ​Each of the services that we bring to the Durham Region are ones that we have spent years perfecting. Whether this is through the quality installation, repairs and maintenance that we deliver to your property. Or providing you with information such as the cost of services, or the brands we carry, we always aim to be accurate and precise. No matter the requirement you have for your commercial or residential property, you can be sure that calling into the offices of HVAC Pros Oshawa will quickly bring you the end results you’re looking for regarding your heating and cooling. 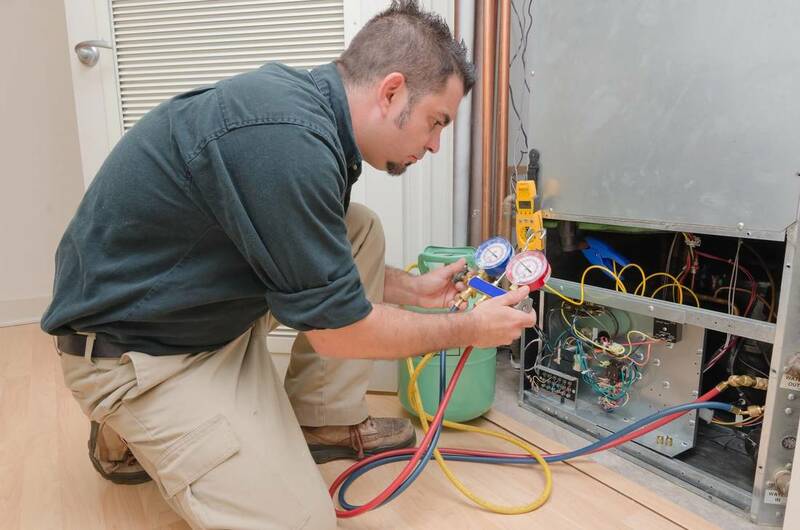 For quality furnace installation, your local area experts reside with HVAC Pros Oshawa. We bring you the widest range of installation choices, ranging from the top brands, to the power type you need. From gas furnaces, to fireplaces, electric baseboard heating and more, we have the range of options you need to ensure that you have the means to battle the cold that comes with an Oshawa area winter. Coupled with the installation options we bring to the Durham Region, we also provide you the access you need to quality repairs across the board. No matter the issue you find yourself facing, the replacement part you require, or the time of day that emergencies may strike, you can always depend on your local HVAC Oshawa experts to bring the affordable furnace repair services you require. A simple phone call to our offices has the solution to your problem on the way. 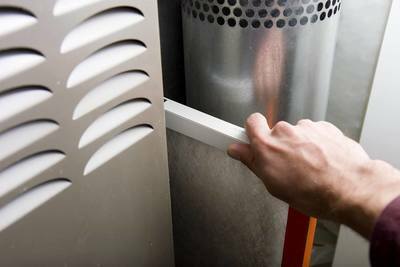 We have been relying on HVAC Pros Oshawa for quartely inspections to our heating and cooling systems in our business for years. They have always been reliable, and continually work with us to ensure that their work doesn’t interfere with the general operations of our business needs. We had an issue with our furnace making a loud noises one evening and fortunately HVAC Pros Oshawa had an emergency repair service. They were on site quickly, and easily narrowed down the issue. Though it wasn’t life-threatening, knowing the professionals were at hand made us breathe easier. 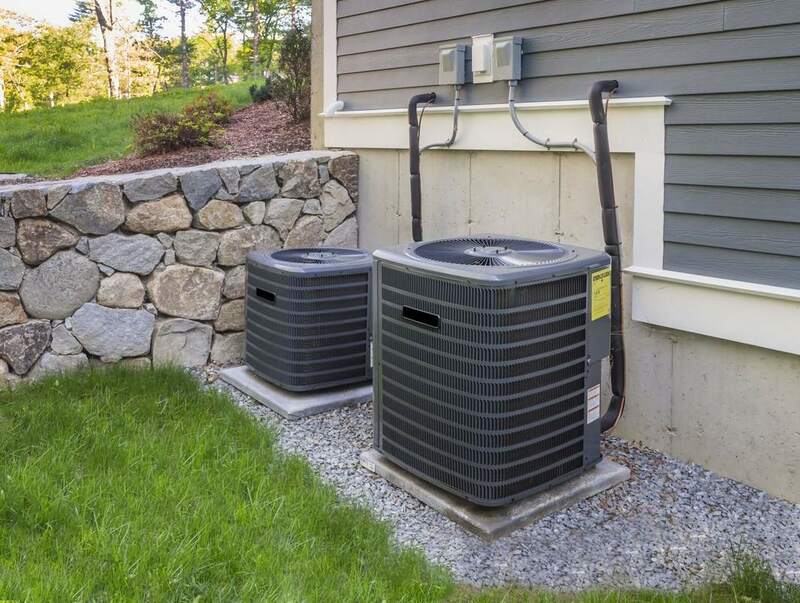 When building our new home, we wanted a central air system put into place. We called HVAC Pros Oshawa and in their consultation, they made us aware of all the brands they carried and the associated price. The level of knowledge and detail they provided was just what we needed to make the perfect choice. We bring you the ability to stay on top of the state of your air conditioning at all times though our reliable maintenance service, and the capability to have repairs brought on-site immediately. When you need to have full information as to the status of you’re A/C, having the right experienced professionals bringing their expertise to your inspection gives you the means of staying ahead of much larger and costlier repairs in the future. From the experienced professionals that we bring to your needs, to the extent of services that we provide, HVAC Pros Oshawa is here to bring you results. 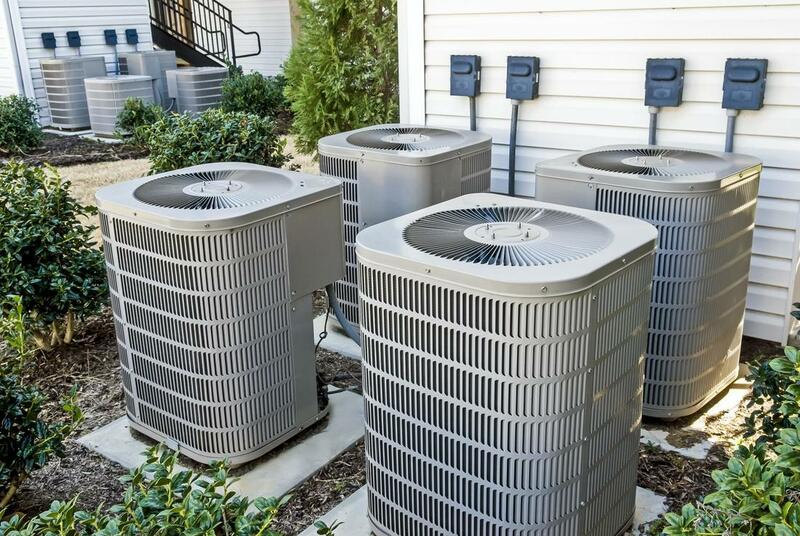 We understand the level of importance placed on your heating and cooling throughout the year, and pull out all the stops to ensure that we surpass your expectations. When you’re looking for a low cost HVAC solution in the Durham Region, calling HVAC Pros Oshawa is the right first step. Emergencies can strike at any time, and knowing that you have the means to quickly get the services you need around the clock can be important. 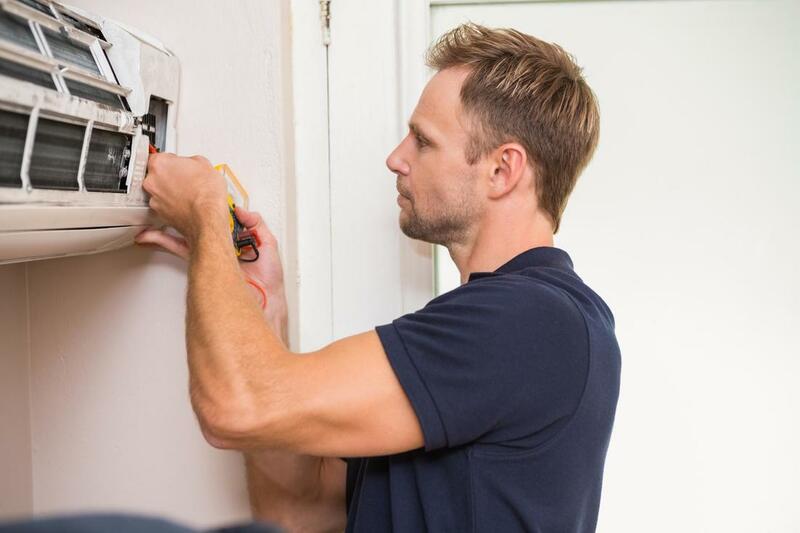 At HVAC Pros Oshawa, we bring you this peace of mind in knowing that the experienced repairs we deliver to the Oshawa area are available at any time day or night. No matter the issue that strikes, or when, you can rely on us to be there. 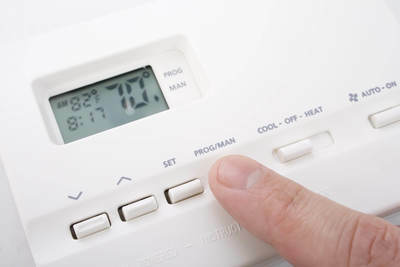 When you take the time to pick up the phone and call into an HVAC company for service, knowing that you will have the means to quickly and easily speak with a professional, and have the information you need, or appointments booked smoothly can play a large role in your overall opinion. We put a heavy focus into the customer service aspect of the offerings we bring in order to have you feeling that your trust in our services is important, and the results we bring will demonstrate our view of value in your choosing our quality offerings.